Charity cake judging in support of Sheffield Street Doctors. More details to follow. The Great British Food Festival kicks off its 2019 tour in Derbyshire and Howard's back at Hardwick Hall to get things started. Enjoy a fabulous foodie day out with something for everyone. Join Howard for interactive demos in the baking tent, where you can try your hand at his teatime treats. Expect lots of laughter... and a bit of baking! The Great British Food Festival heads off to the beautiful Chillington Hall in Staffordshire, where you can enjoy a fabulous foodie day out with something for everyone. Speaking engagement - more details to follow. Howard’s back in Yorkshire as The Great British Food Festival spends a long weekend in the splendid grounds of Harewood House. There’s something for everyone at this fabulous foodie event. Join Howard for interactive demos in the baking tent, where you can get up close and personal and try your hand at his teatime treats. Expect lots of laughter... and a bit of baking! Howard's back to present BBC Radio Sheffield's brand new mix of great chat and random conversations. Compere engagement. More details to follow. There’s a treat for Lincolnshire’s foodies as The Great British Food Festival pitches up in the glorious grounds of Grimsthorpe Castle, with something for everyone. On the chef’s demo stage, Howard will be serving up buns and fun at 12 and 3pm! Somewhere in a tent in the depths of a thousand acres of glorious Welsh parkland you’ll discover Howard and his infamous buns. He’ll be popping up on the chef’s demo stage at 12 and 3pm! 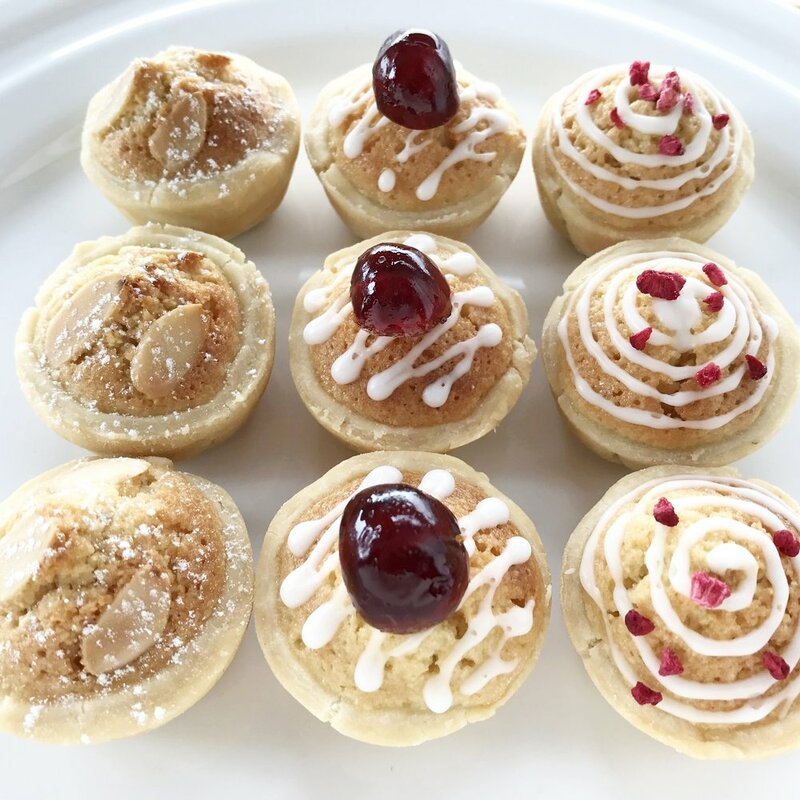 Howard's back in Bakewell at Hartingtons Artisan School of Food and Drink for a brand new serving of his fabulous gluten-free summer bakes. Summer Bakewell Tarts with fresh raspberries and rosehip syrup for you to taste. As well as being fabulously summery, all of these delicious bakes are gluten-free. For more information head over to the Hartingtons website here. Howard’s inimitable baking demos… more details to follow! Howard takes to the Cake and Bake Stage at 12.30pm and 3.30pm. For more information pop along to the Taste of Kent Food Festival website. Baking demo and speaking engagement - more details to follow. If you remember the sight of Howard's infamous legs on the Great British Bake Off (cruelly described in the press as being the colour of raw batter) you probably won't want to miss the thrill of seeing them in action as he takes on the Brighton half marathon. Running to raise money for the Sussex Beacon, feel free to swoon, cheer him on or just cough up some much needed cash at his Just Giving page here. Howard's back with the Monday Night Social gang for a special festive helping of BBC Radio Sheffield's brand new mix of great chat and random conversations. Howard teams up again with his baking buddy from series four of the Great British Bake Off, Christine Wallace to bring you a demo that’s guaranteed to be full of fun, as the pair share memories of their time in the famous tent. Join them at 1pm in Didcot Civic Hall. For more information about the food festival and tickets click here. Howard's back with the Bake With A Legend team at the fabulous Cake & Bake Show at ExCel, London. Catch his interactive demos on the Bake With A Legend stand. Now over two days, Thame Food Festival is bigger and better than ever... and Howard's back again! He'll be whipping up one of his favourite bakes on stage at 2.45pm. The Great British Food Festival rounds off its tour in Cheshire and Howard's back at Arley for the finale. Enjoy a fabulous foodie day out with something for everyone. Catch Howard on the Wot's Cooking stage at 11.30am as he brings another helping of laughter (and some baking) to Ludlow! Following the huge success of last year's 'Bake in Time' marquee, Howard's back with more interactive demos. Joined by baking buddy Sandy Docherty on Saturday, the pair will be there 11am-12pm and 1.45pm-2.45pm. Baking demo to women's group - more details to follow. Join Howard at the Tante Marie Culinary Academy as he guides you through the fun process of creating wholesome and delicious meals in minutes with Magimix products. Hosted on Saturday 1 and Sunday 2 September the masterclasses promise to be a fun hands-on experience. Classes on Sunday are at 10.30am and 12pm, each lasting 45 minutes. Tickets are £15 per person and money raised will be donated to local charity, Woking & Sam Beare Hospices. Classes on Saturday are at 2pm and 4pm, each lasting 45 minutes. Howard's back in the village once again to help judge the finest of Manchester's LGBT tarts and buns. Howard joins the new team of presenters for BBC Radio Sheffield's brand new mix of great chat and random conversations. Howard's making a return trip to CarFest North, the exciting three-day event at Bolesorth in Cheshire that's raising money for BBC Children in Need. Howard's whipping up some delicious treats on the Food Fair Kitchen Stage at 12.30pm on Friday. For tickets and more information just click here. Baking demos - more details to follow. Catch Howard at the Wadsley Festival, where he'll be talking about his journey to the Bake Off tent and beyond. Marketing agency event. More details to follow. It's a day filled with festivities and Howard's off to Cheshire for a very special party at Gifford Lea luxury retirement village. 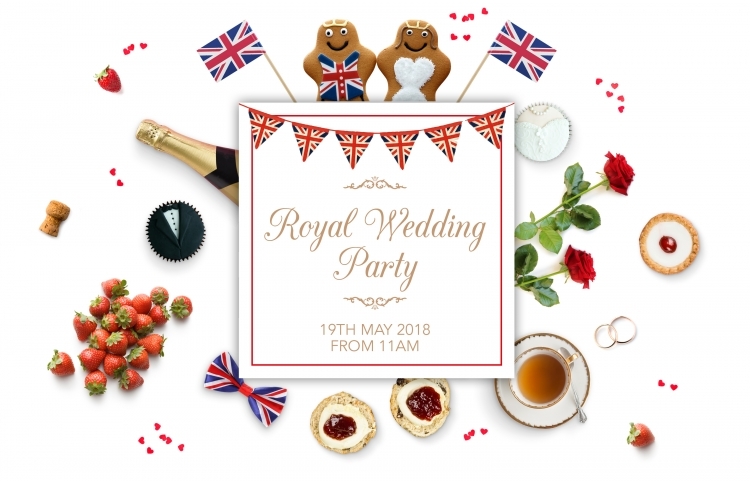 Watch the wedding of Prince Harry and Meghan Markle on the big screen and enjoy a delicious afternoon tea. Howard's delaying his own birthday celebrations to judge the cake competition, with some great prizes to be won. For more information, pop along to the Inspired Villages website here.